Solar battery growth continues to rise exponentially – the huge rises in the price of electricity over the past 36 months have led to a record uptake in the number of Australian households opting to install solar batteries for energy storage. 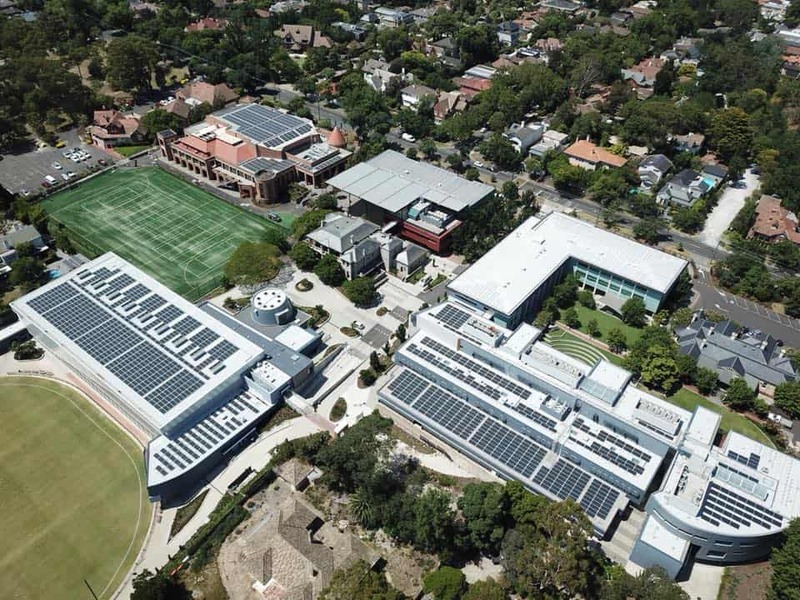 Although still in its relative infancy, the technology is being adopted at a rapid rate and there’s no doubt it’s only a matter of time before every house with solar power has some sort of solar battery installed. According to a solar energy report quoted in the Herald Sun, around 7,000 solar battery system were sold and installed across Australia in the first six months of the year, compared to 6,500 last year. Queensland leads the charge, with New South Wales and Victoria close behind. 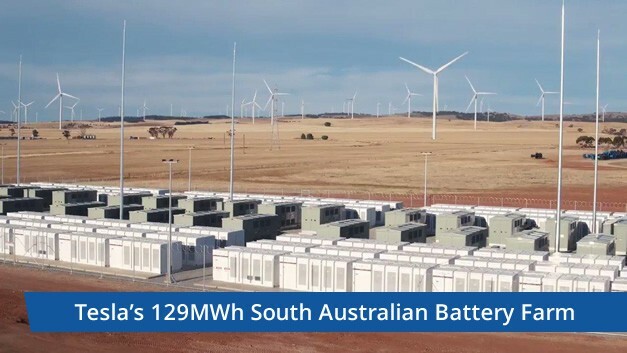 In a market that has already doubled in two years, there is still a way to go before we see solar batteries as ubiquitous in Aussie households, but things are heading in the right direction, and a lot faster than you may think! 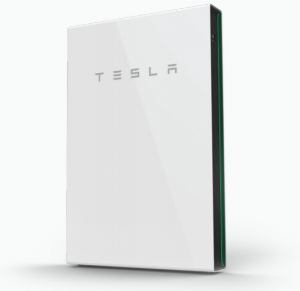 Tesla Powerwall 2 – a catalyst for solar battery growth. 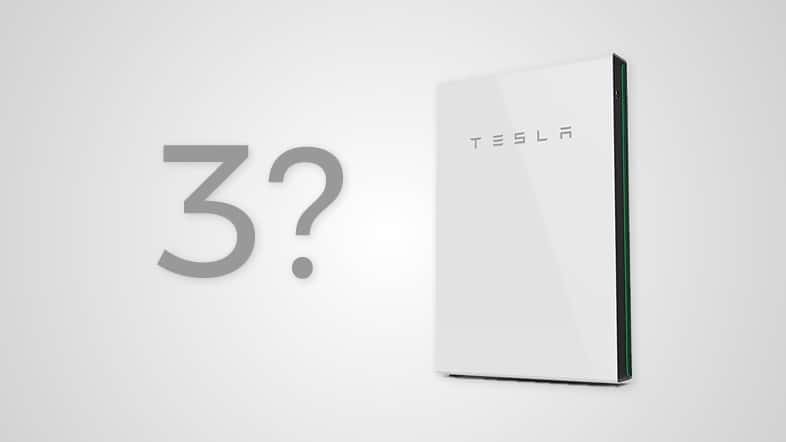 Volkswagen just announced they will spend $50b on energy storage battery technology for its new line of EV cars – there are whispers about the Tesla Powerwall 3 – what’s next for solar battery growth? 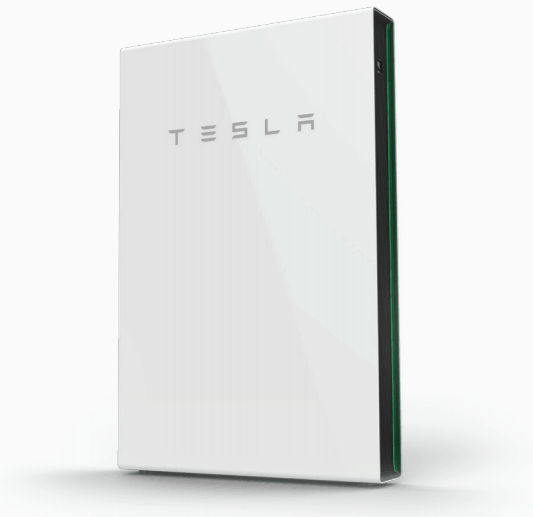 There are a lot of different options on the market right now – a bunch of people are still waiting until the technology ‘catches up’ but solar storage can already be quite affordable – with average costs between $4,000 and $13,000, depending on the size/brand you choose. The Herald Sun estimates that it will take approximately eight years for a solar panel + storage system to pay for itself – i.e. it’s not economically viable for everybody right now but depending on your individual circumstances it’s far from a pipe dream. With that said, prices are expected to drop by up to 30% over the next few years as production ramps up and advances in the technology are factored in. 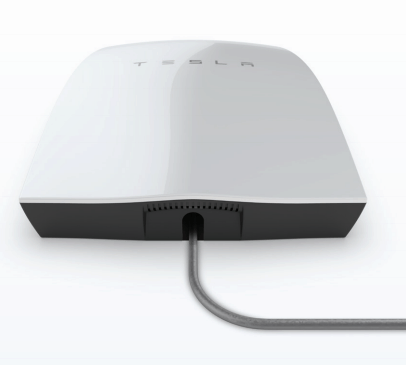 If you’re interested in doing some research about energy storage, we have a page about the Tesla Powerwall 2 and its alternatives and competitors – there are many options to choose from such as Fronius, BYD B-Box, Redflow, LG Chem, sonnenBatterie, Enphase, Eaton Nissan xStorage, and so on. Make sure you figure out exactly what you need (e.g. grid or off grid? If you’re on-grid do you want power in a blackout? How much power do you need) and do your due diligence before committing to a system – and if you already have solar panels make sure the storage system and inverter will pair correctly – not all solar systems are created equal! If you have any questions feel free to give us an email or sound off in the comments below – we’d be happy to help. Fronius (website here) were founded in 1992 and they have over 70 years of experience in battery charging technology, as well as creating their first inverter in 1995. 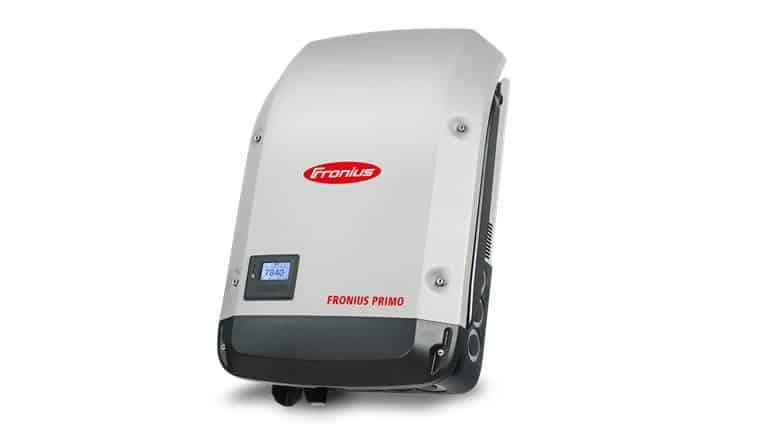 Also known as Fronius Solar Energy, they are an Austrian based company who, in 2017, have a range of highly recommended and well performing inverters, solar batteries, and intelligent energy management software through their Solar.Web system. Let’s have a look at some of their range and discuss how you can order Fronius products in Australia. Fronius Primo / Primo UL – this has been specially developed for private households wanting from 3.8 – 15kW – it’s a single phase, transformerless device that connects to WiFi via WLAn, has a SuperFlex design, and includes the super simple SnapINverter mounting system. The primo also has two MPPT (Maximum Power Point Tracking) controllers. The Solar.web App works on iPhone and Android so you can see how it analyses your consumption patterns, optimises your energy usage and manages how your surplus energy is stored. 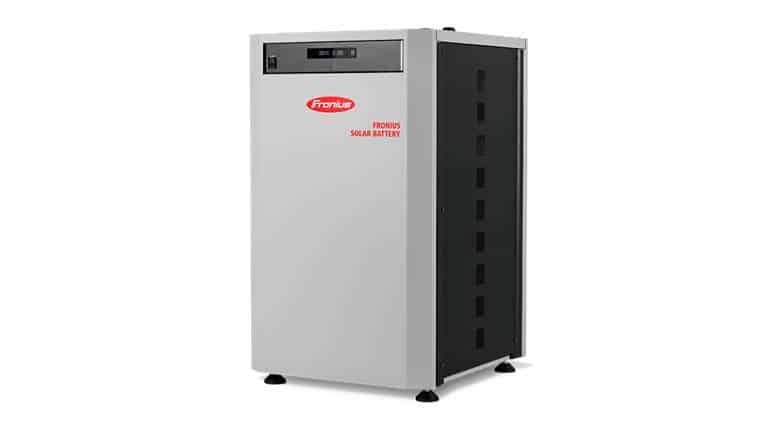 The batteries are rated for 8000 cycles and over 20 years long service life at an ambient temperature of 22°C. Please note that they are only IP20 weather rated so these are indoor batteries – no matter which capacity you choose they all have the same dimensions (955mm high x 570mm wide x 611mm deep) – the weight ranges from 91kg for the 3.6kWh battery to 176kg for the 9.6kWh. Voltage range, nominal charging power, nomimal discharge power, and max charging/discharge current will vary depending on the product chosen so please double check this will be suitable for your installation before purchasing. The inverter/battery combo is able to be DC or AC coupled using their Multi Flow Technology- so it’s suitable for grid or offgrid solutions. If you’re not 100% sold on which brand you’d like it’d also be worthwhile checking out our solar battery comparison where you can learn more about the various other products on the market. If you want to optimise an existing PV system using ‘Intelligent Energy Management’ is a great choice – its ‘Solar.Web’ monitors household energy and optimises usage based on patterns of usage. Watch the video below to learn more and feel free to contact us if you want to get the best quote for this system. You can choose between two levels of warranty: a ‘warranty extension’ which means parts will be replaced but the user will have to pay for labour, and the ‘warranty extension plus’, which is like comprehensive insurance for your car – where, if a claim is made, in additional to all replacement parts, labour costs for transporting, removing and installing the replacements is also covered. Please note that these warranty terms can differ depending on the country and region – we have attached the Australian/New Zealand Terms and Conditions updated as per 31.08.17.